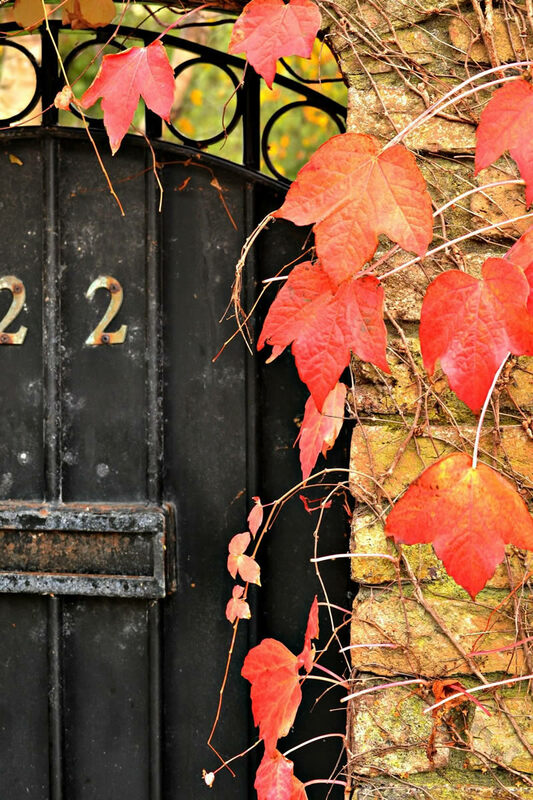 Autumn is here and now is the time to be thinking about making your home ready for winter. Stroll through your property and around your gardens, making note of everything that needs to be done – especially those jobs that cannot wait until the spring…. *Replacing curtains and blinds can make rooms inviting through the autumn and winter – also think about getting out some cosy throws and blinds….